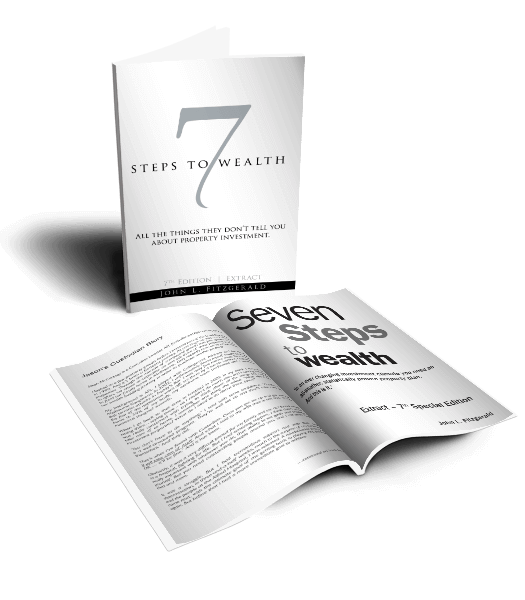 This webinar is the perfect introduction to our 7 Steps to Wealth proven strategy. 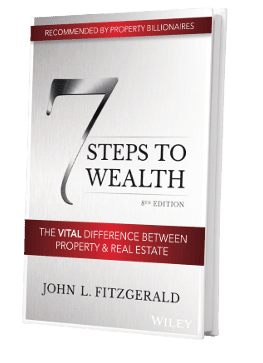 The 15-minute session is ideal for the time-poor that might not have read the book yet or attended a workshop. Once you’ve attended feel free to request a free phone consultation. You have nothing to lose.